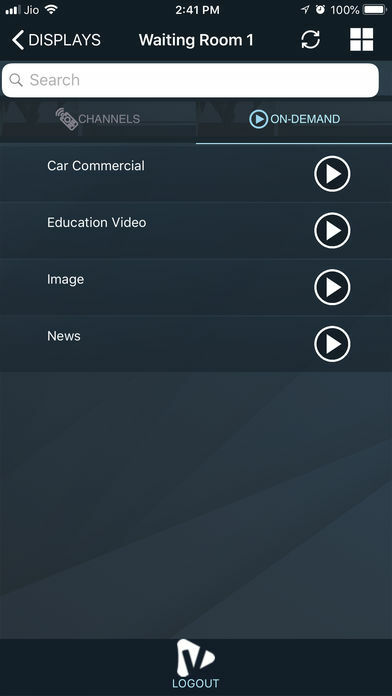 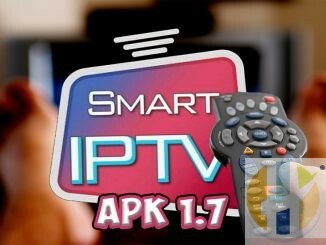 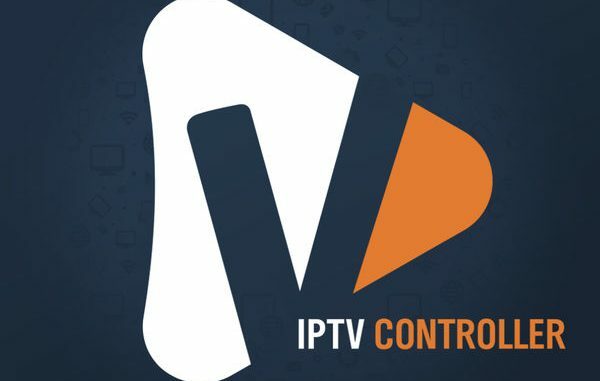 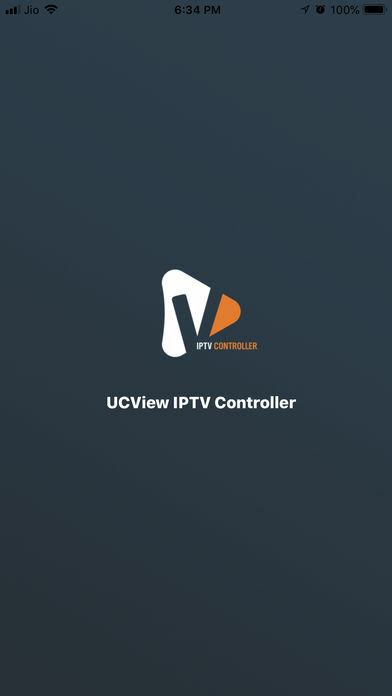 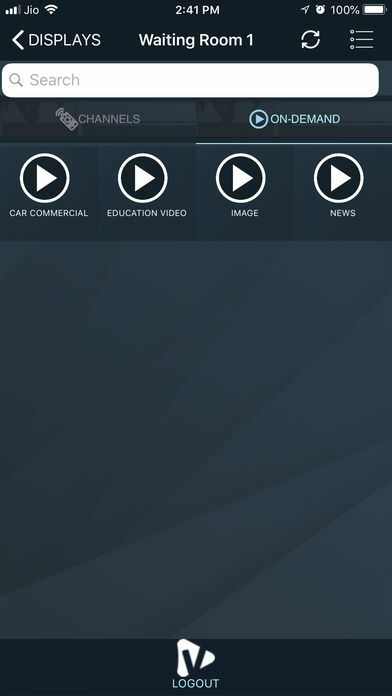 UCView's IPTV Controller app lets you view and manage your IPTV channels and On-Demand content from anywhere on the go. 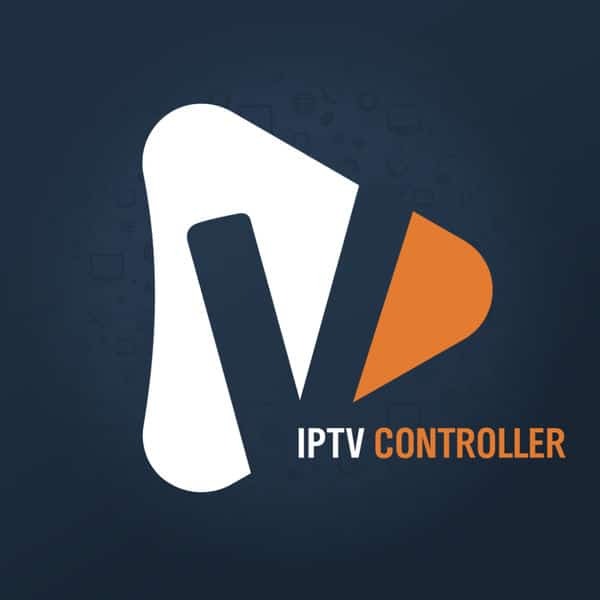 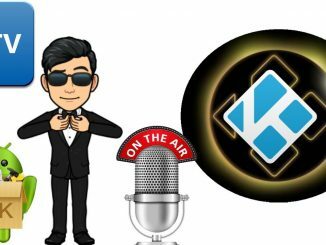 View currently streaming and on-demand content as well as which displays they are playing on. 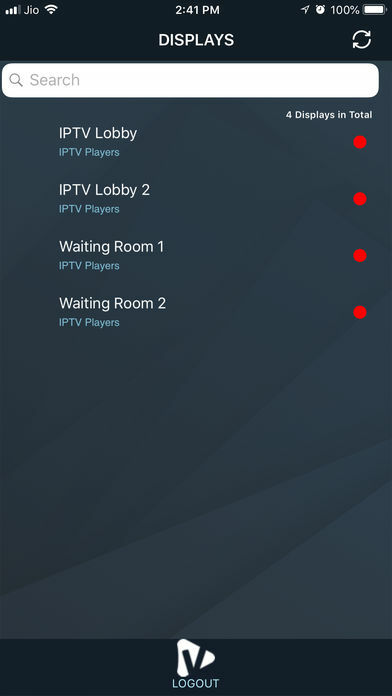 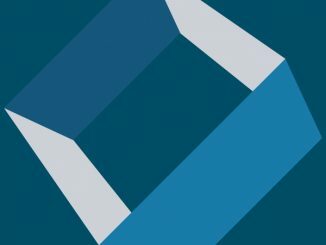 Quickly find displays by location or vice versa.